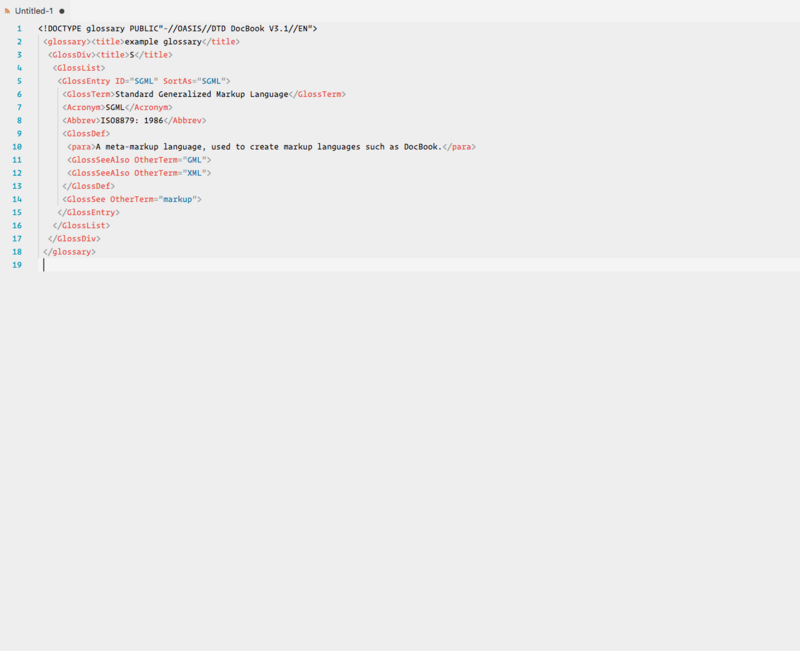 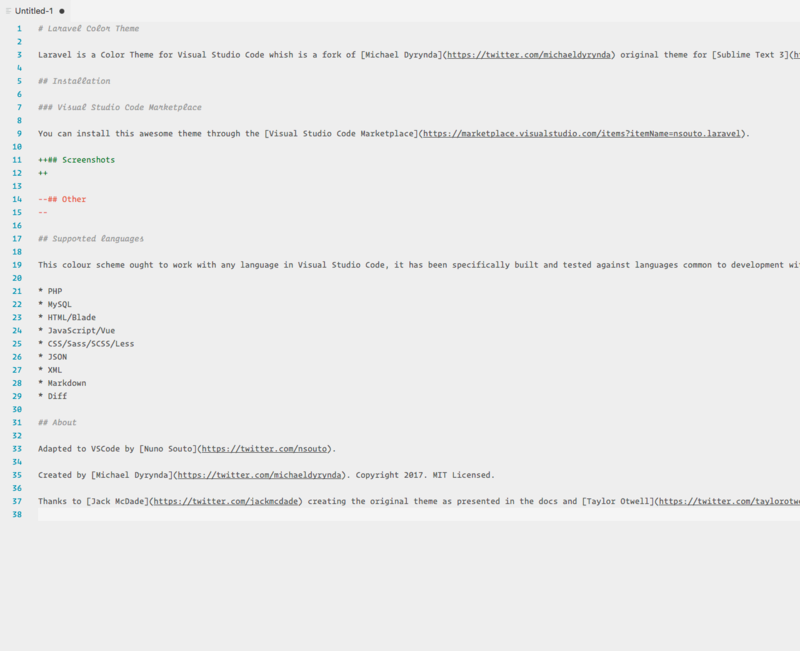 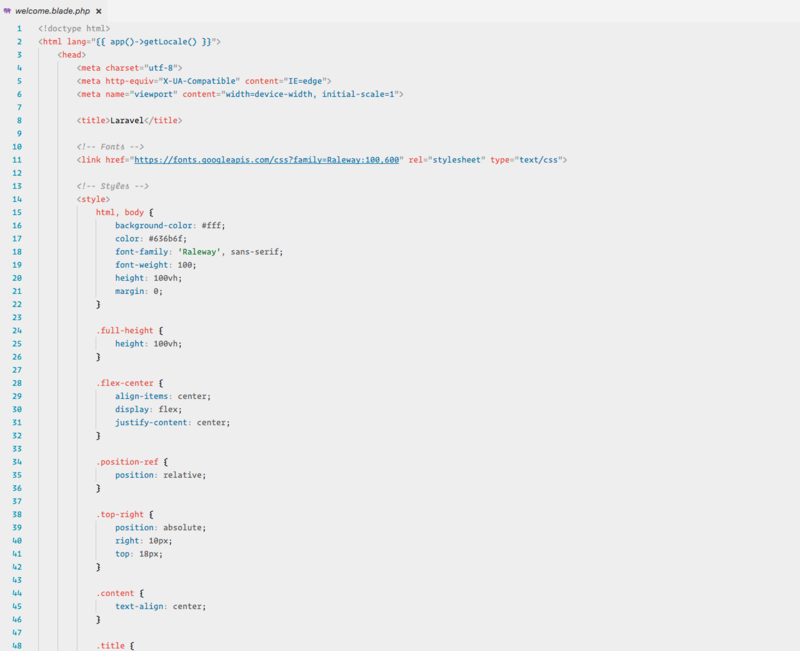 Laravel is a Color Theme for Visual Studio Code forked from Michael Dyrynda original theme for Sublime Text 3. 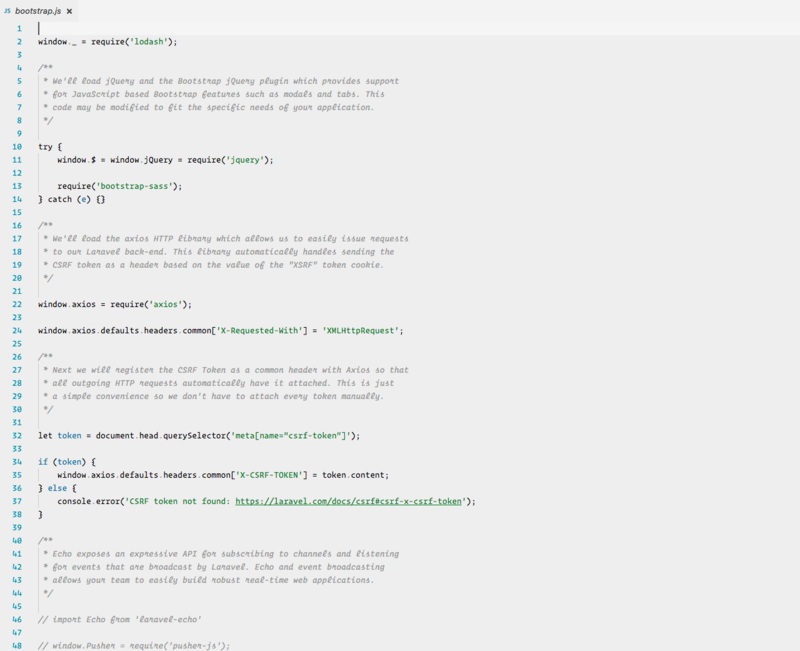 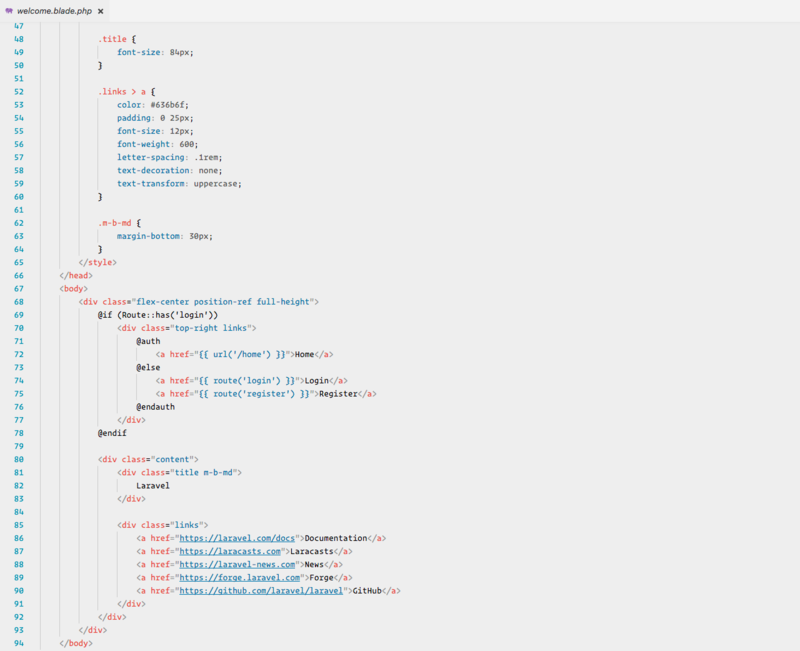 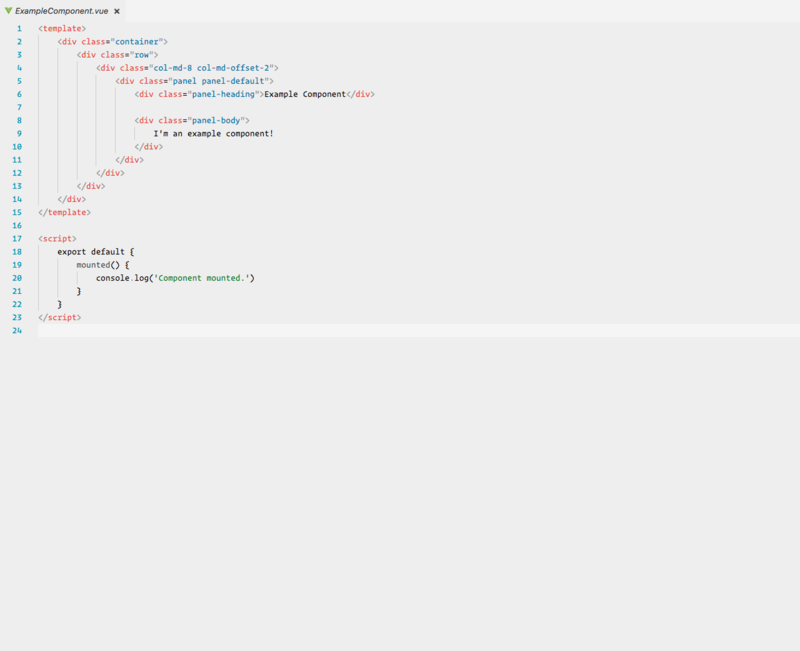 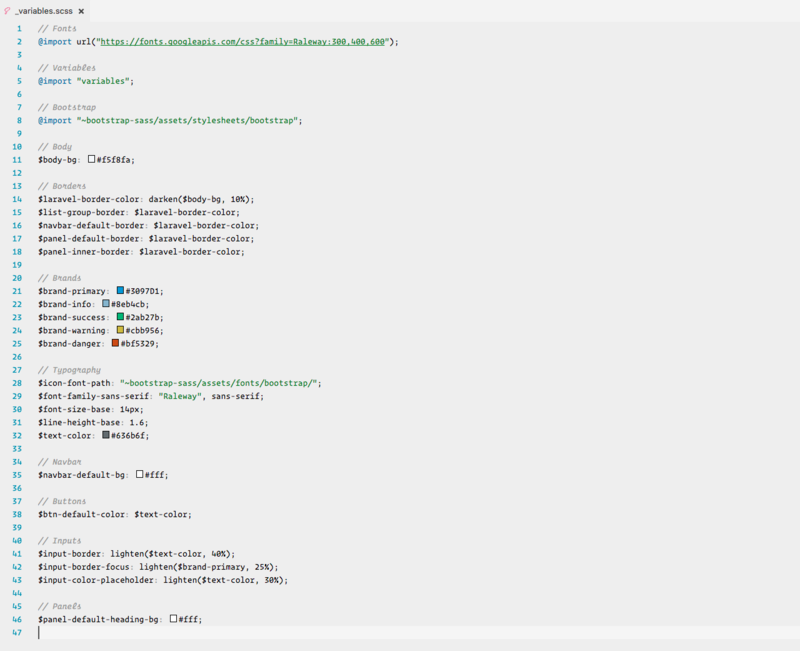 It is inspired by the syntax highlighting found in the official Laravel documentation. 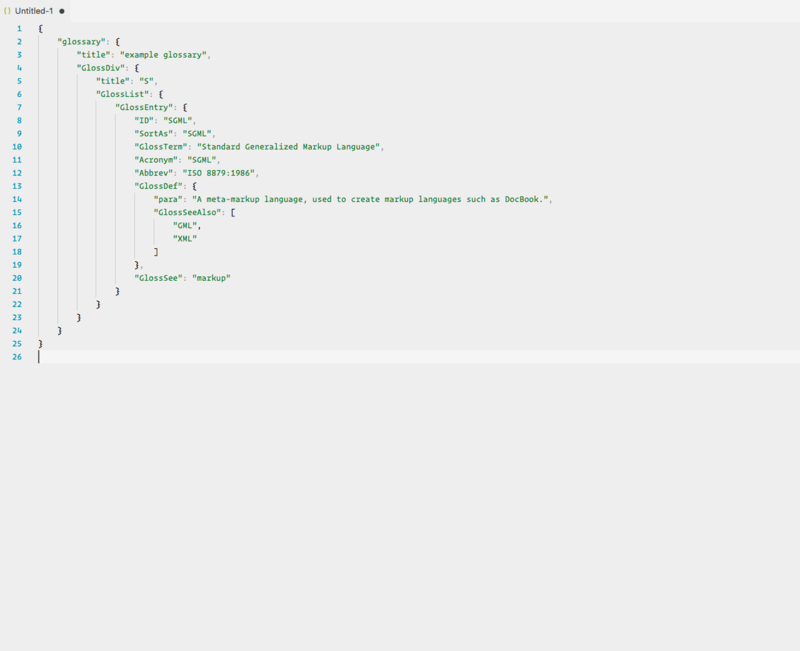 This color scheme ought to work with any language in Visual Studio Code, it has been specifically built and tested against languages common to development with Laravel. 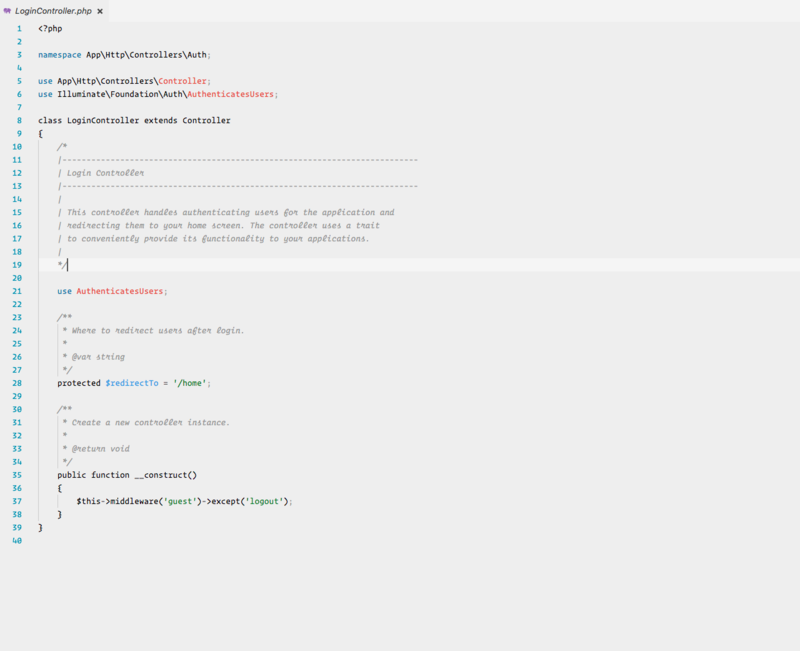 Thanks to Jack McDade for creating the original theme as presented in the docs, Michael Dyrynda for the Sublime Text 3 adaptation and Taylor Otwell for creating the framework.